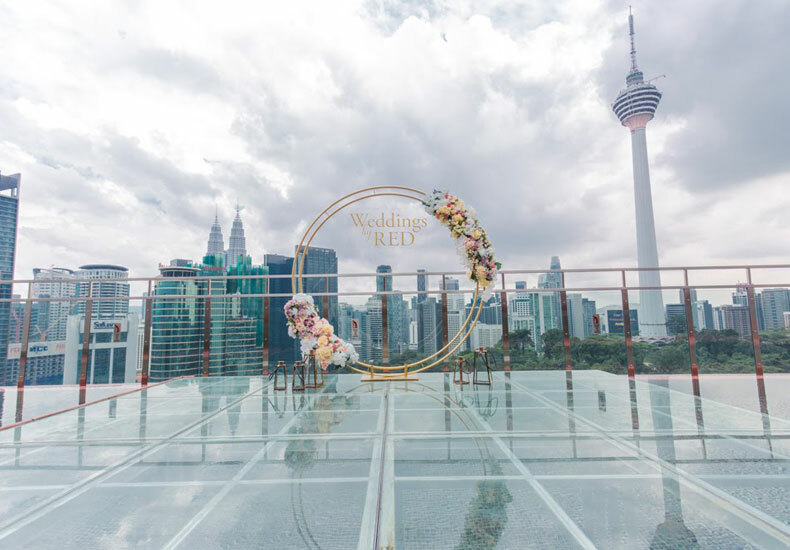 When a hotel professes to offer a skyline view on its rooftop, it goes without saying that it will certainly be a unique selling point for hosting wedding celebrations there. Pre-dinner cocktails prior to the wedding banquet. 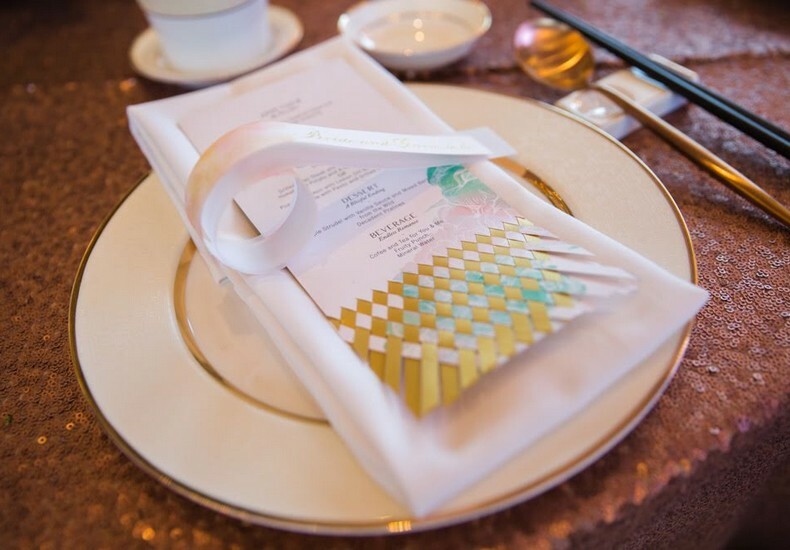 An intimate wedding dinner for a selected guest list. 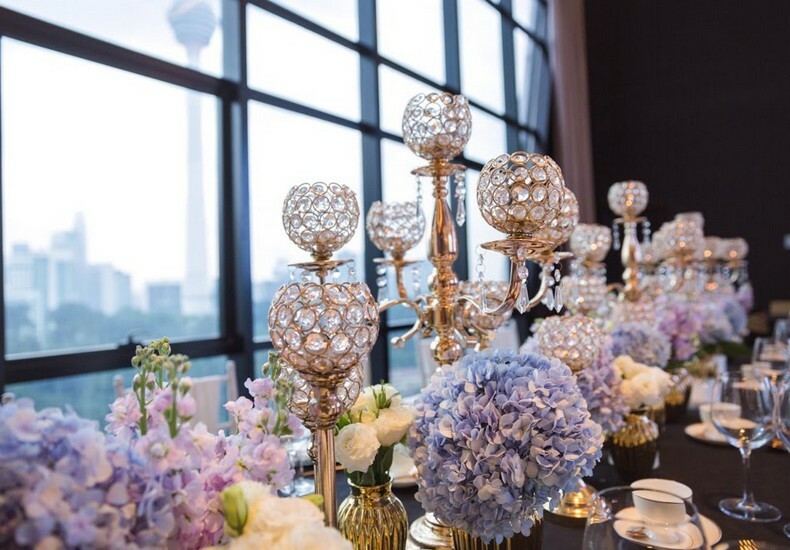 Now, pair such a spectacular outdoor location with a ballroom that boasts full-glass panels with high ceiling, and a grand wedding banquet after the wedding ceremony is certainly a viable option as well. Indeed, a night view of the KL skyline, in particular showcasing the KL Tower, acts as a visual feast for your guests and a stunning backdrop for wedding photography. Capacity of the rooftop venue for the wedding ceremony. 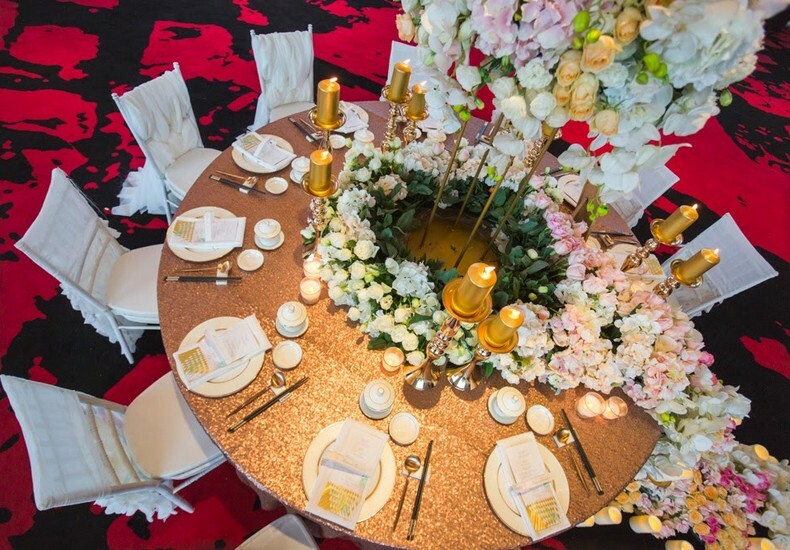 Number of guests the ballroom can accommodate for the wedding banquet. 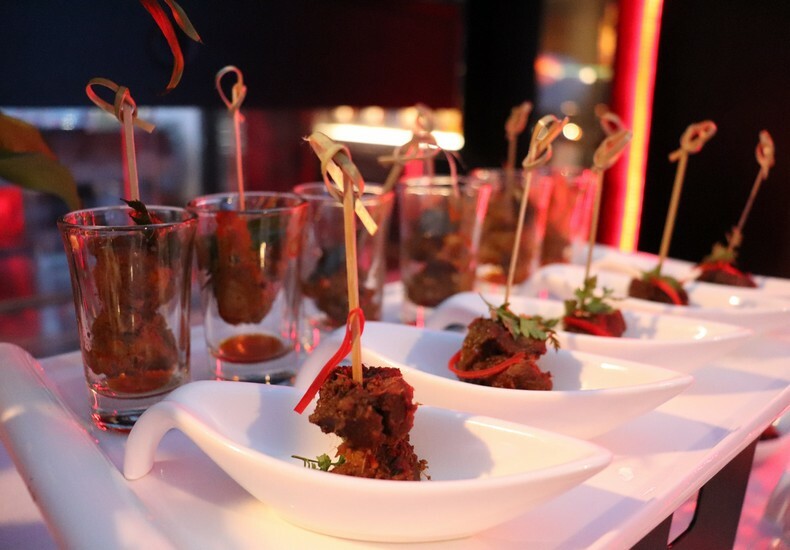 Menu options and pricing structure as well as inclusions in the wedding package. Logistics of parking and how to make it easy for your guests to arrive and leave the hotel. Tip : Drop by RED by Sirocco to have a look at their lovely rooftop venue with a spectacular view of the KL skyline, in particular KL Tower. More information here.